Jodelle Ferland. 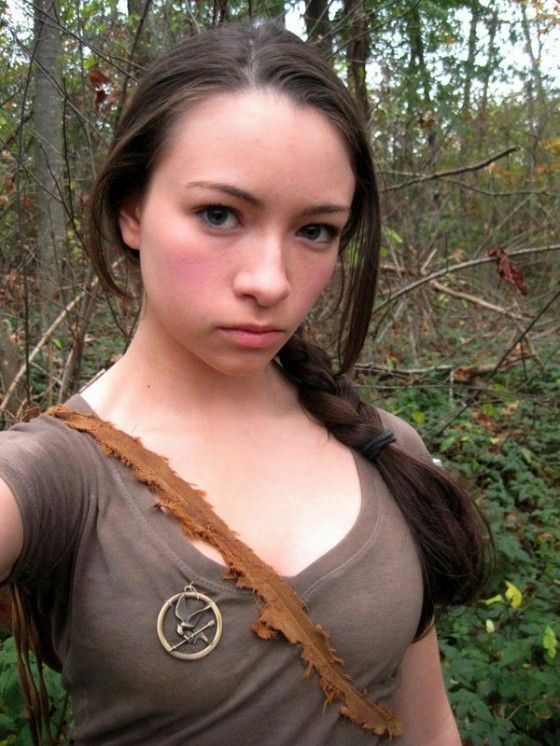 Jodelle Ferland as Katniss from the Hunger Games novel sejak Suzanne Collins.. HD Wallpaper and background images in the Siri-siri Twilight club tagged: jodelle ferland twilight melikhan movie. Jodelle Ferland as Katniss from the Hunger Games novel sejak Suzanne Collins.